Should I buy a new, nearly new or used car? | What Car? The big advantages of new cars are threefold. Firstly, buyers get to choose the exact specification. Secondly, the owner will get benefits such as the full warranty package and any 'sweetener' deals that are on offer at the time of purchase. Finally, there will be no unknown history to worry about. There are more good reasons to buy new. Newer cars will have more advanced technology, and the value of this should not be underestimated – particularly in the areas of fuel efficiency (where huge advances have been made comparatively recently) and safety. Features such as stability control give invaluable or even life-saving help in the event of an emergency. On the downside, it's also true that most breakdowns in modern cars stem from electrical faults, many of which are not easily cured at the side of the road. There are around eight million used cars sold each year. This enormous breadth of choice is probably the single best argument for buying a used car. 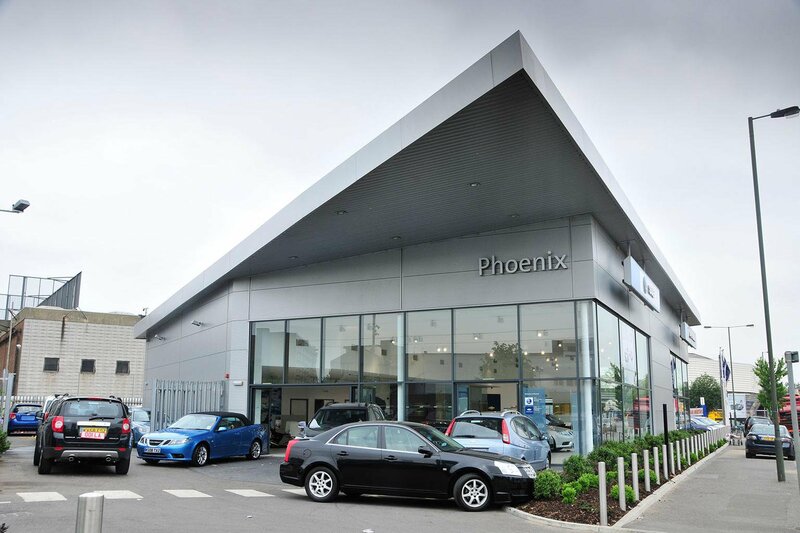 Another big plus is that you avoid taking the financial hit of depreciation – around 20% of a new car's value is wiped out as soon as it leaves the showroom. Few new cars are worth more than half their purchase price after three years, while many will have lost up to two-thirds of their value. The introduction of ever-longer factory warranties has also added to the appeal of used cars – boosting peace of mind for those buying previously owned vehicles. More than half of all used car sales are made by car dealers. 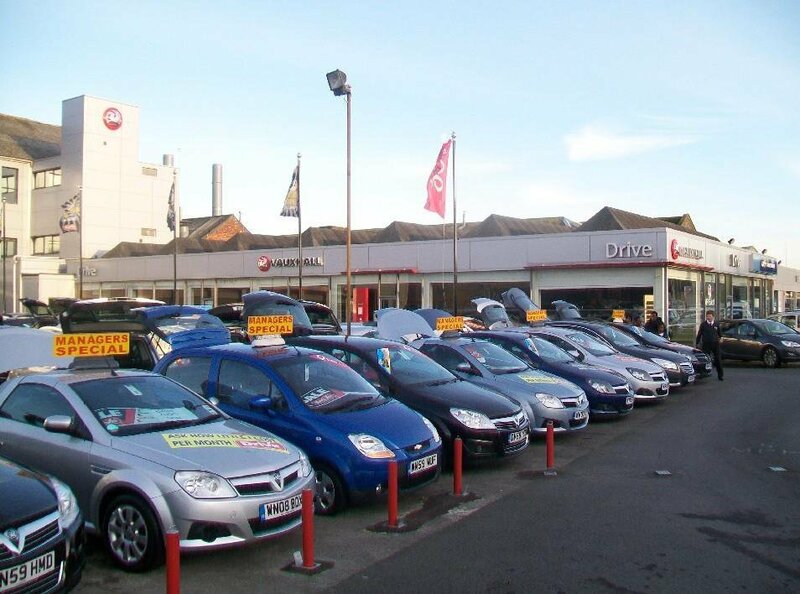 The best used cars are often those found within manufacturers' approved used schemes. You'll pay more for them, but the customer experience isn't that far removed from buying new. Buying from a non-specialist but reputable dealer will remain more expensive than buying privately, but you can expect to get decent back-up should you experience problems. Private purchases will give you better prices, while buying at auction will generally be the cheapest route to buying a used vehicle, but genuine bargains are rare and buyers have little comeback with sellers. The biggest downside of buying used is uncertainty about a car's history. 'Clocking', or tampering with the recorded mileage, is still an issue. Ideally, a car will have a complete service history: if not, you can buy some reassurance in the form of a history check. Besides new or used, there's a third way into car ownership – buying a nearly new car from a dealer's demonstration fleet, or one from their 'pre-registered' stock (cars that have been notionally bought by the dealer in order to meet sales targets). On one level, this option looks like the best of both worlds. It gives you all the benefits of modern, fuel-efficient and safe cars, but takes away a good chunk of that 'out of the showroom' depreciation. The downsides are an extra name on the registration document – which will lower the car's resale value – and the restriction of choice. In terms of specification you get whatever the dealership considers best for both demonstrator appeal and easy resale. They're good judges of what the market wants, so this is not a bad thing. Nearly new cars will have covered up to a few thousand miles. Not enough to have any impact on their appeal or driveability, but enough to take that 'new car' feeling away. For some buyers, that's reason enough to avoid them. Others will appreciate the fact the saving they represent over buying new. It's important to confirm the build date of a pre-registered car with the dealer before you commit to its purchase. You might think you're buying a 2016 car, but it could actually be a 2015 model. This will obviously hit its value when it comes to sell it on. The key thing to remember when buying any car is to set a budget and stick to it. It's a buyer's market. If you can't reach agreement on the car of your dreams, don't worry: somewhere, there'll be another one that's just as good.